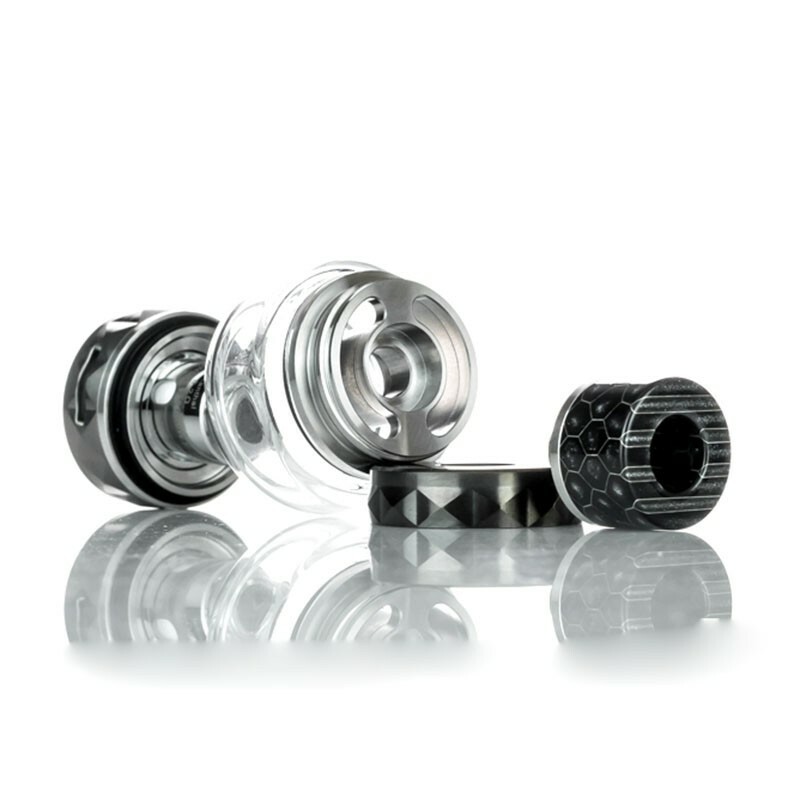 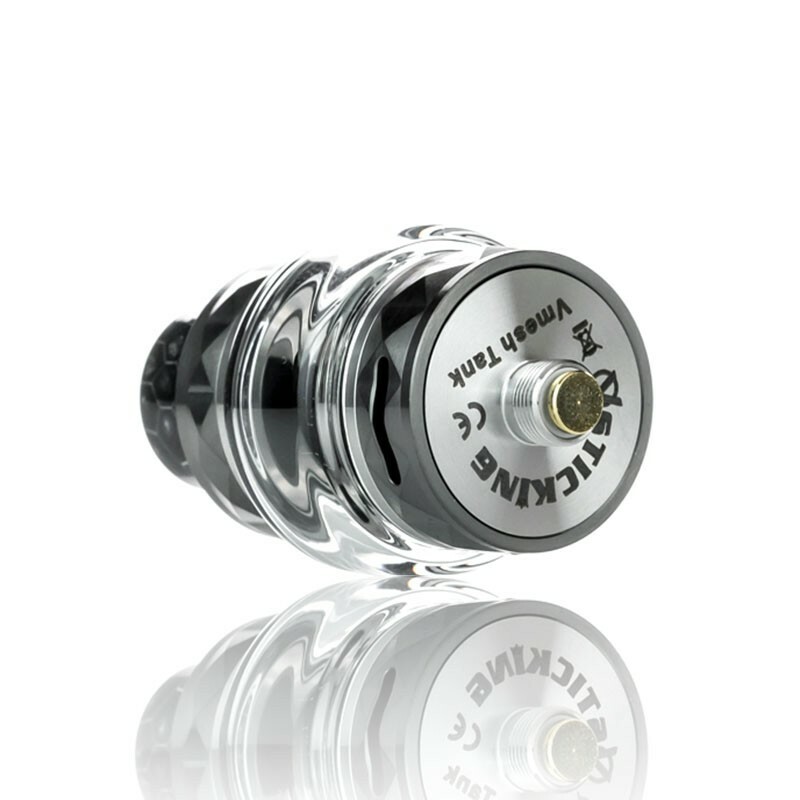 The VSticking VMesh Sub-ohm Tank is a 27mm clearomizer that utilizes mesh heating technology to bring out the best flavor of your favorite juice. 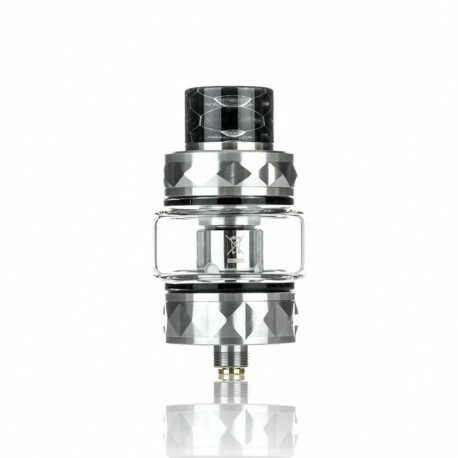 It has 4ml of juice capacity. 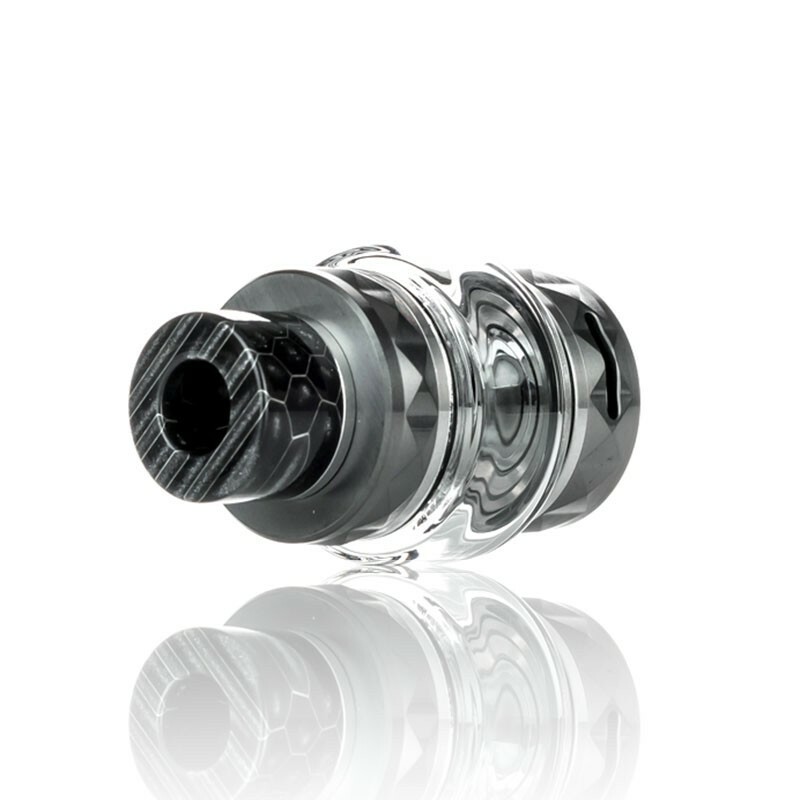 The VMesh Tank uses two coils, which are 0.2ohm coil (40~100W) and 0.1ohm coil (40~90W), bringing you great vaping experience.